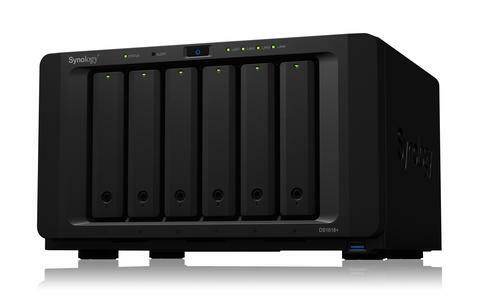 A versatile and powerful 6-bay NAS equipped with quad-core processor, designed for small-and medium-sized businesses. It comes with advanced computing applications to supercharges your storage with the optional M.2 SSD adapter card for dual SSD cache drives; it is ideal to serve as a centralised file server for simplifying data management and protecting critical assets. With license-free Active Backup Suite, you can easily centralise backup tasks for VMware, Windows, Office 365 and G Suite to Synology NAS.